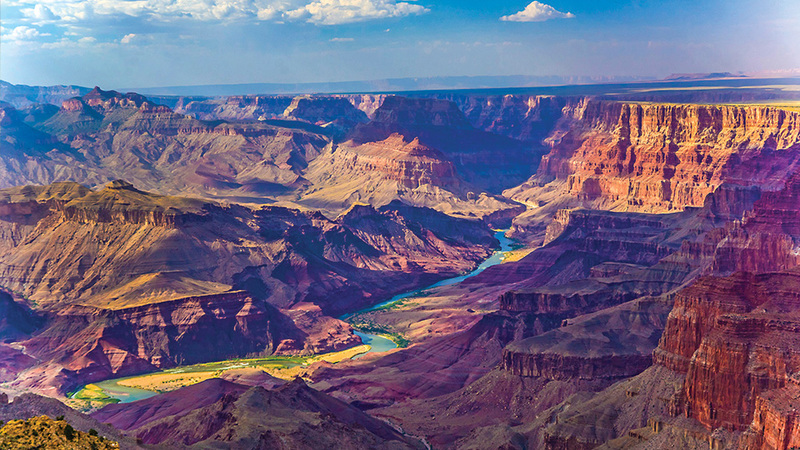 It’s been said that the Grand Canyon is one of the most awe-inspiring, breathtaking and special places on earth. 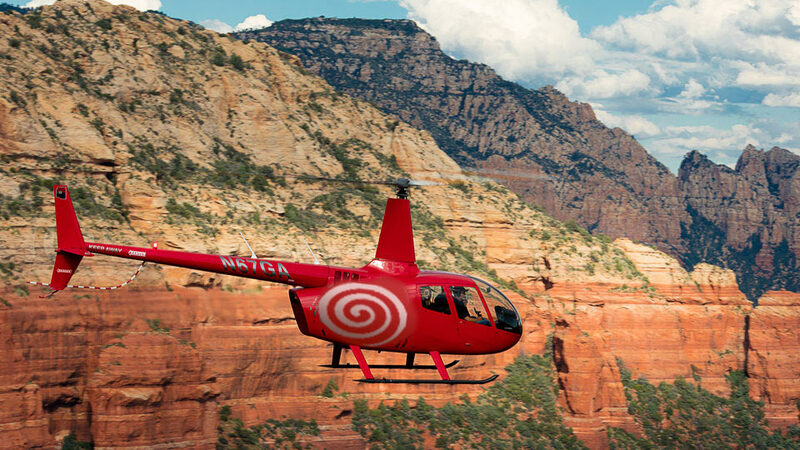 Even more so during our exclusive private Grand Canyon Sunset Tour! 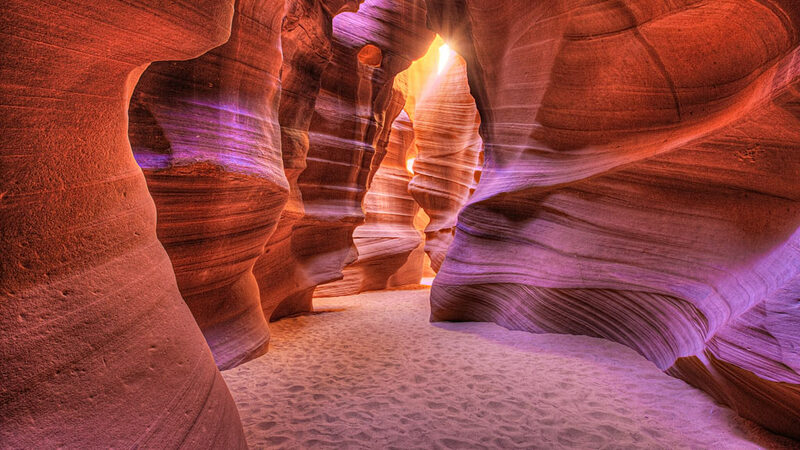 travel in comfort to the open plains of Navajo land, to the place considered to be the most beautiful sandstone slot canyon of Northern Arizona with its changing palette of colors –Antelope Canyon. 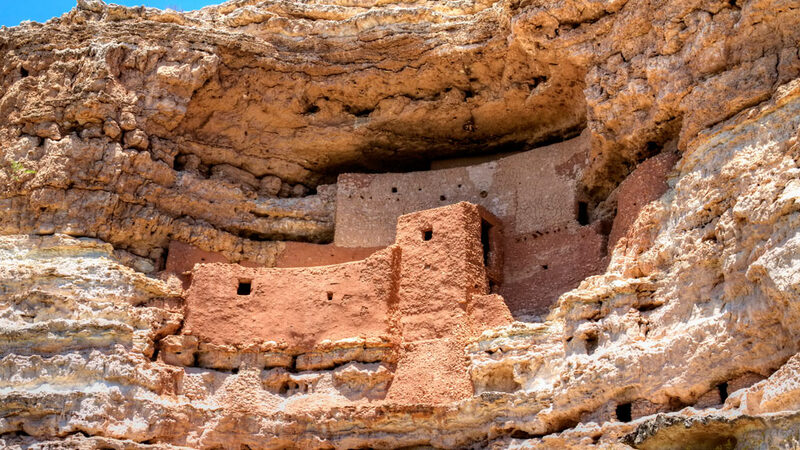 Explore Montezuma Castle and Tuzigoot National Monuments. 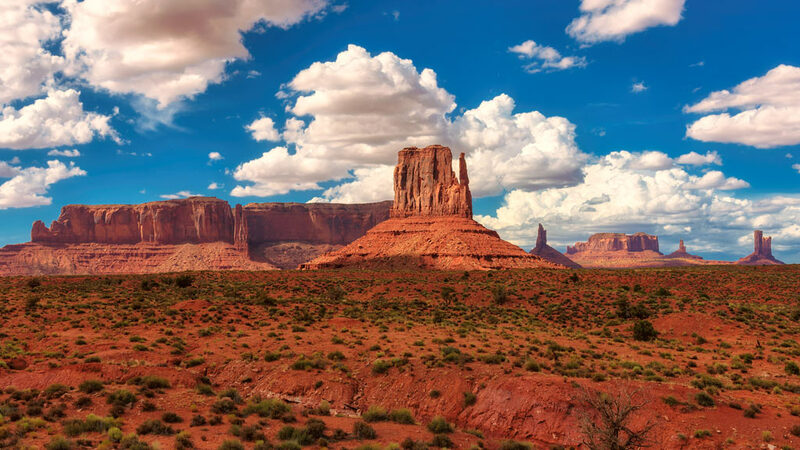 Our experienced guides will share the legends and history of the Sinagua people. 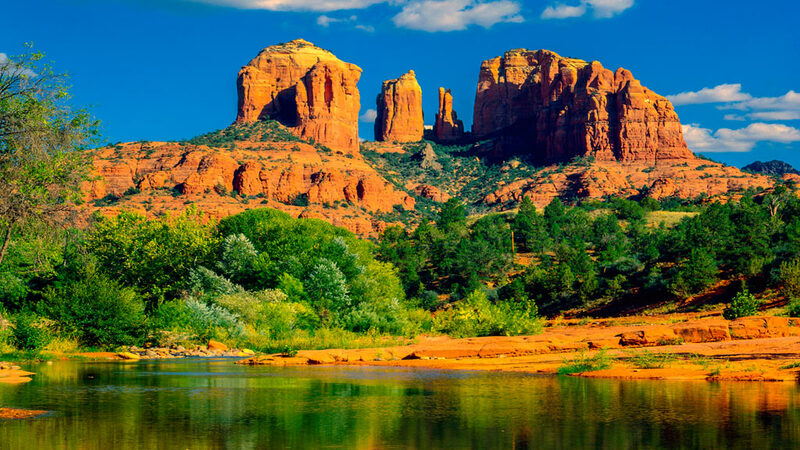 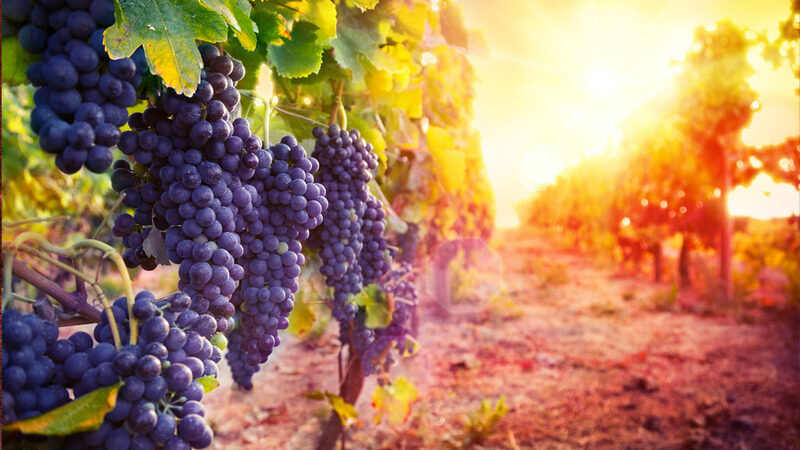 The Sedona – Verde Valley area is home to numerous independent wineries, vineyards and tasting rooms with more than 100 varieties to savor including award winning wines. 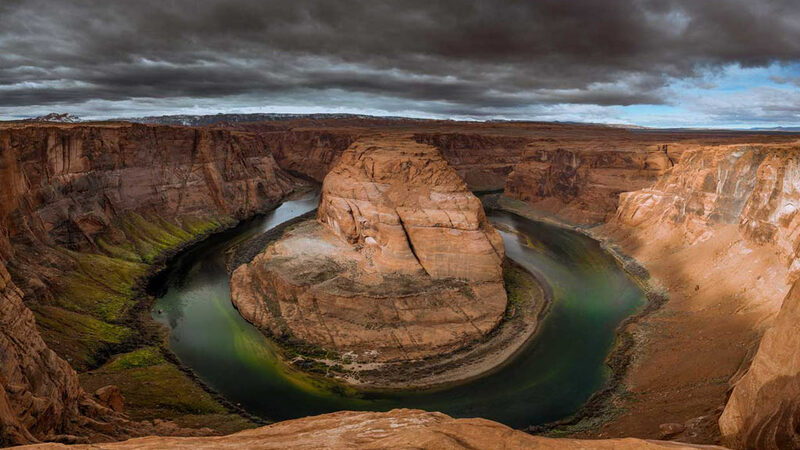 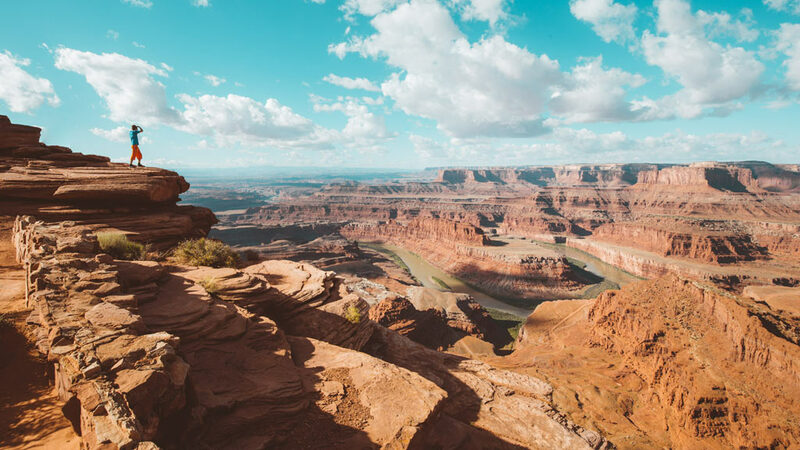 Visit two of the most iconic landscapes in the American Southwest! 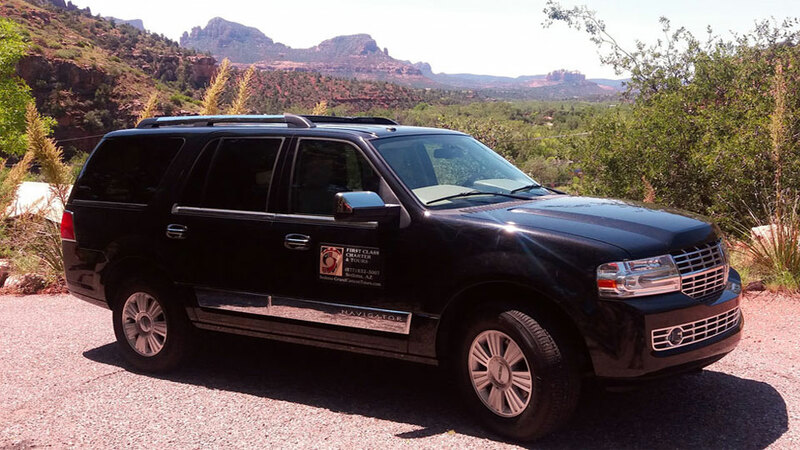 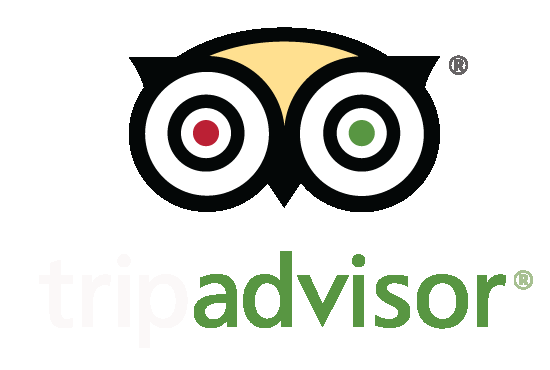 On this private adventure, travel in luxury and experience the unique landscapes of the region.